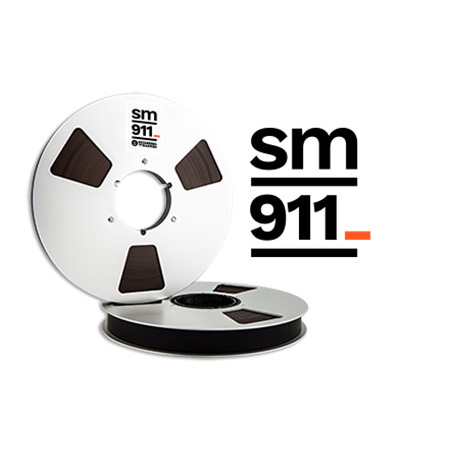 Standard bias studio tape, specially designed for compatibility with industry standard for use in music studios and broadcasting for multitrack and mastering recording. 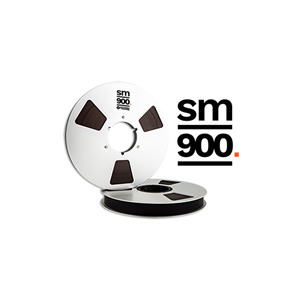 Offering high level uniformity up to the highest frequencies and excellent DC noise excellent winding even at high speeds. The first of the two reels purchased has been opened, and used. Record quality of the tape is excellent, but in use I noticed that the tape scraped against one of the spool flanges as it turned. Inspection revealed that the spool is a little warped. Without this product or similar another piece of hardware that looks good and sounds good goes to the great electronics grave yard somewhere in a landfill site near you.